Share and preserve your memories in rich, beautiful color. 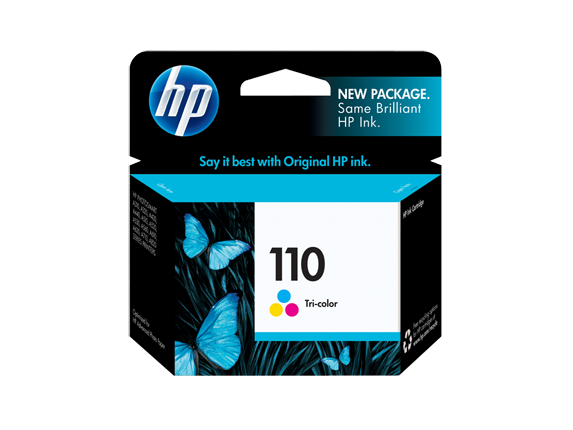 Print true-to-life photos you'll be proud of with Original HP inks. Handle your photos right from the printer, without smearing—photos dry instantly and are water and smudge resistant. Approximate yield of 4x6-in color photos. Tested in HP Photosmart A716 Printer. Average based on HP testing methodology and continuous printing. Actual yield varies considerably based on content of printed pages and other factors. For details see http://www.hp.com/go/learnaboutsupplies. 1 Based on HP IPL light fade testing under glass; confirmation testing in progress at Wilhelm Imaging Research. 2 HP SureSupply works only when printer is connected to the Internet via PC. 3 Prints are water and smudge resistant and instant-dry when printed on HP Advanced Photo Paper.